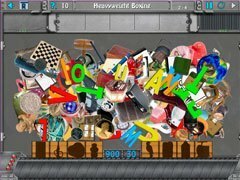 Get rid of all the clutter with these two unique hidden object games! 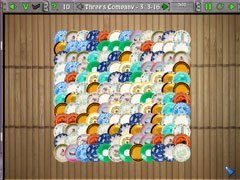 Kill the clutter with these two fantastic and innovative hidden object games! In Clutter III, discover the identity of the mysterious Void! 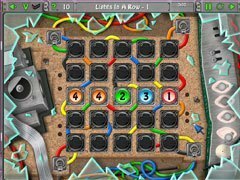 More challenging and more addicting than ever before Clutter 3, will keep you playing for hours and hours. 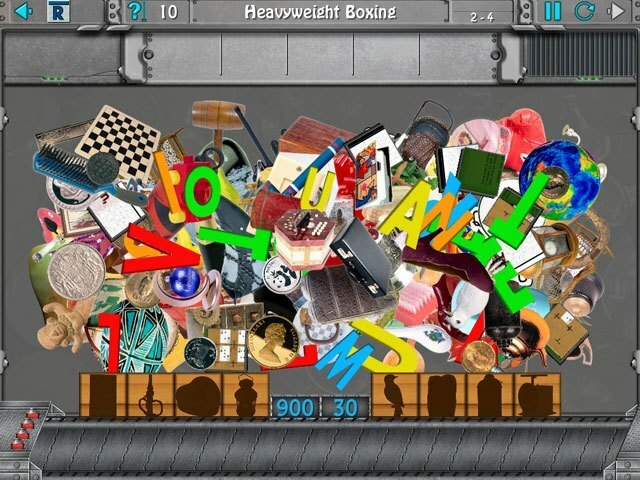 Some say Clutter IV: Minigame Madness Tour is just a collection of puzzles but does that matter? No story, just Clutter, Clutter and more Clutter. Oh, and an occasional mini-game to drive you crazy. Picture puzzles, word puzzles, a solitaire card game, a logic game or two and of course, even more Clutter!!! -Randomly generated levels of maximum replayability.